Taken by Beato. Entitled “Japanese doctor, Azuma Ian and patient “. A bald doctor wearing a kimono with the family emblem and a sword takes the pulse of a young woman patient. A kettle sits on a brazier in the background, but this may be the residence of the doctor. 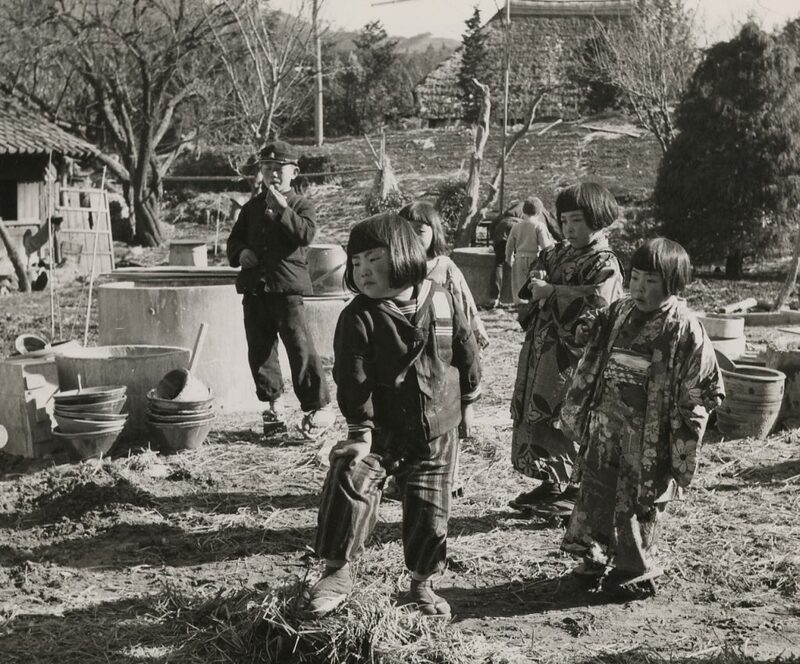 “Japanese Old Photographs of the Bakumatsu-Meiji Periods” at the University of Nagasaki Library is the largest collection of old photographs, approximately 6,000, taken all over Japan from the Bakumatsu through to the Meiji period. Featuring the haunting photographs of Shinichi Ito, our Asia bureau chief, Fiona Wilson, reports from Yubari, the Japanese coal city that lost 90 per cent of its residents after its mines closed and the city councilors went on a disastrous spending spree. Sam Clemens/Getty images. Kinkaku-ji, or the Golden Pavilion, is modeled after an impressive two-story building that was part of one of the oldest surviving Paradise gardens in Japan, Saiho-ji. Simple yet stunning, Japanese gardens come in several varieties. Many people are familiar with the so-called Zen gardens (more accurately called Japanese rock gardens), but less so with other Japanese garden styles. This is unfortunate because Japanese gardens try to inspire serenity and introspection by incorporating symbolic and natural elements. In this article, you’ll learn about five styles of Japanese gardens that may help you achieve a little more inner peace.